Most of the selections aren't more than a few stanzas long, but each one hits you with a bright burst of humor that's like a sip of a fizzy drink on a hot day. . . . Hawkes's pencil and acrylic illustrations highlight the humor and the whimsy of the nonsense verses, but they also underscore the poems' innocence and childlike dignity when called for, and the artist gets the mix exactly right. The quaint poems have liberal helpings of both wit and whimsy and an occasional sprinkling of mild potty humor. . . . The whole has an uncluttered and inviting effect. Likely to become a classic, this is a great addition to any picture-book collection. Marilyn Nelson is an award-winning author and poet for adults and children. The recipient of two Newbery Honors, a Michael L. Printz Honor, and many other top accolades, she is also a former poet laureate of Connecticut. Marilyn Nelson lives in New York. Pamela Espeland has authored, co-authored, or edited more than two hundred books on a variety of subjects. She lives in Minneapolis. Halfdan Rasmussen is the late author of THE LADDER. He is highly respected in his native Denmark for both his children’s verse and his adult-oriented poems on social issues and human rights. 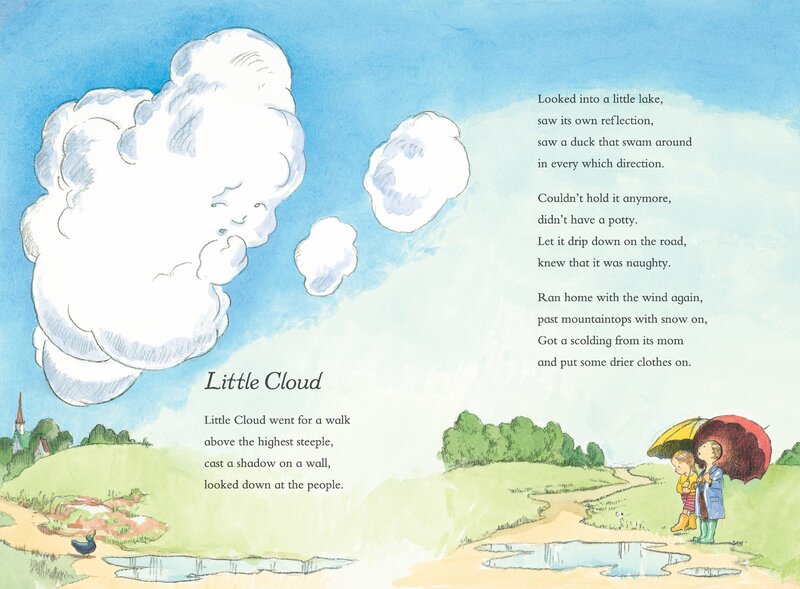 Prior to his death in 2002, he granted Marilyn Nelson express permission to produce English versions of his works. 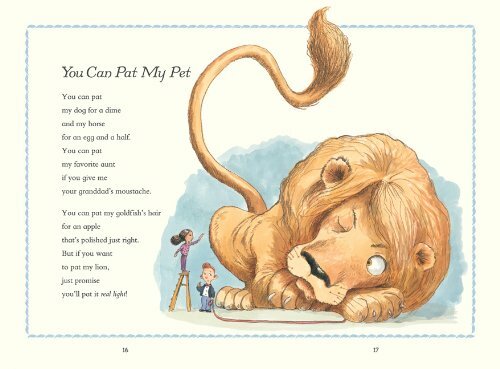 Kevin Hawkes is the illustrator of the New York Times best-selling Library Lion as well as many other award-winning books for children, including WESTLANDIA; SIDEWALK CIRCUS; HANDEL, WHO KNEW WHAT HE LIKED; and ME, ALL ALONE, AT THE END OF THE WORLD. Kevin Hawkes lives in Gorham, Maine.